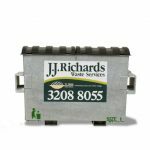 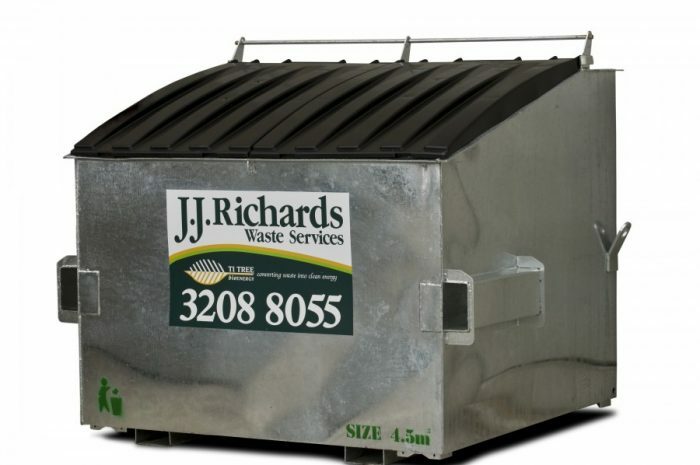 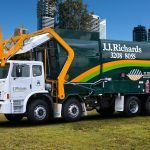 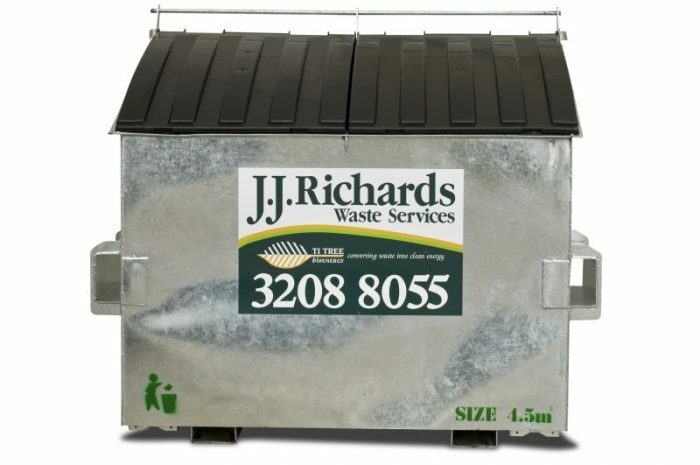 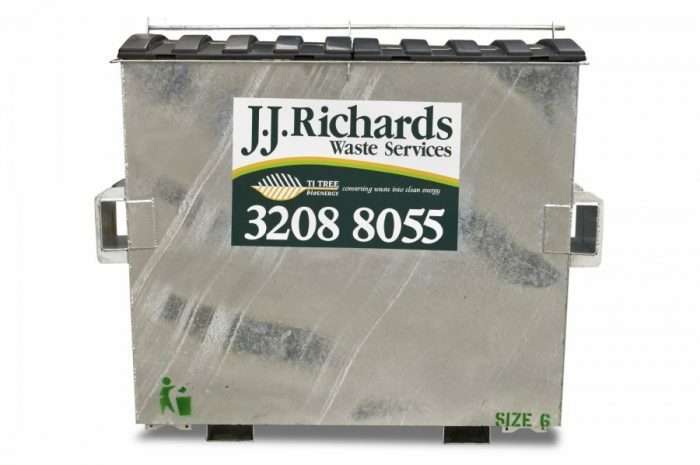 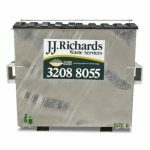 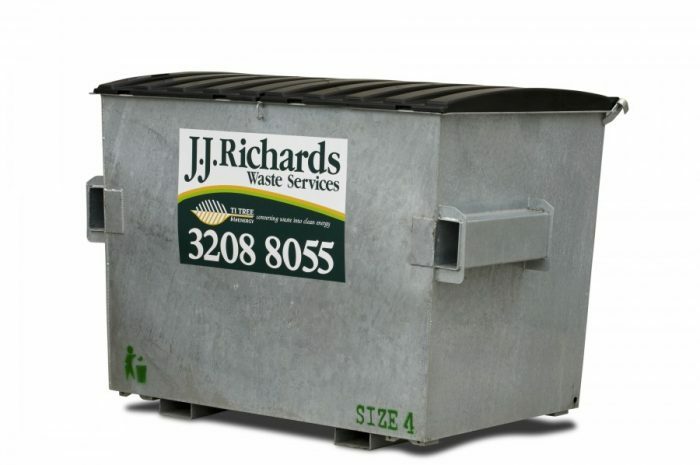 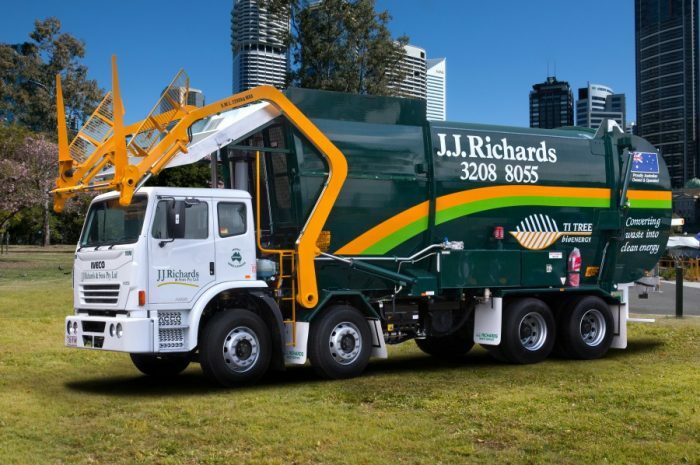 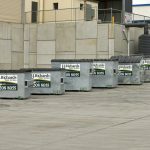 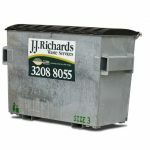 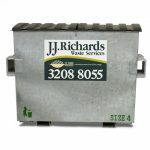 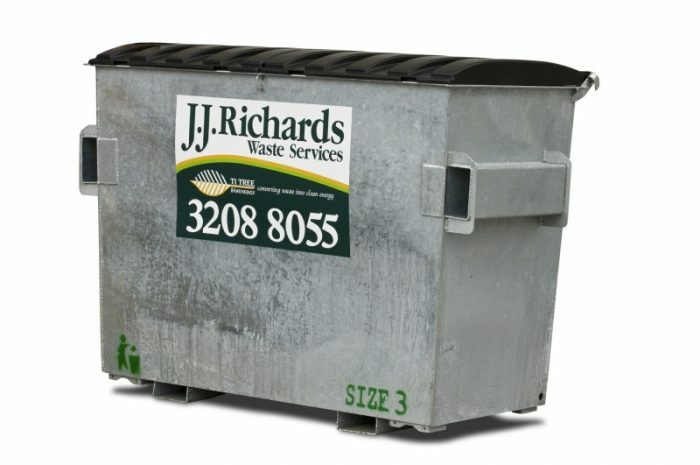 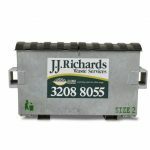 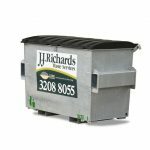 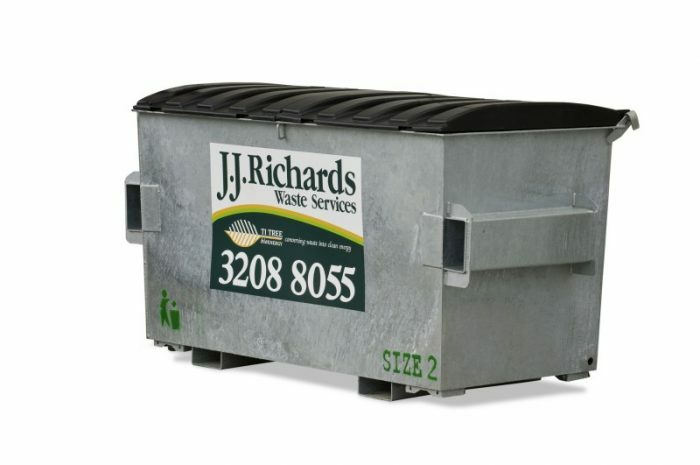 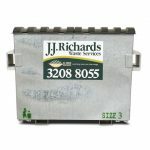 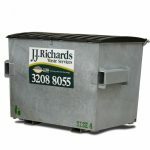 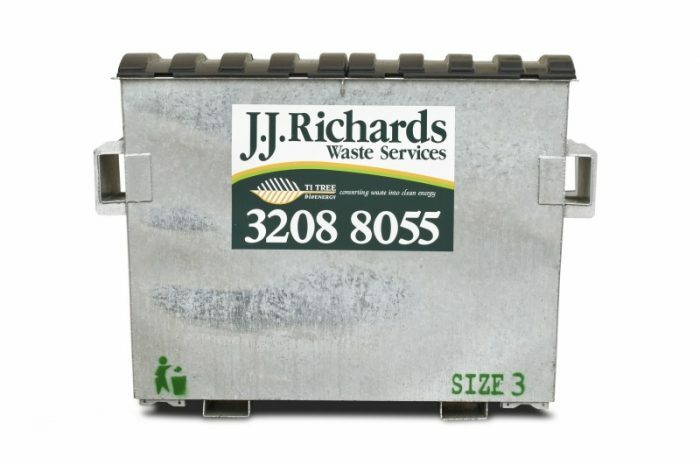 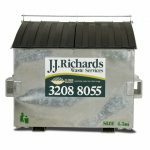 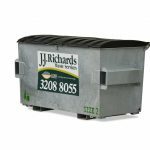 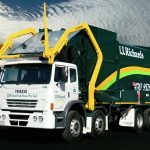 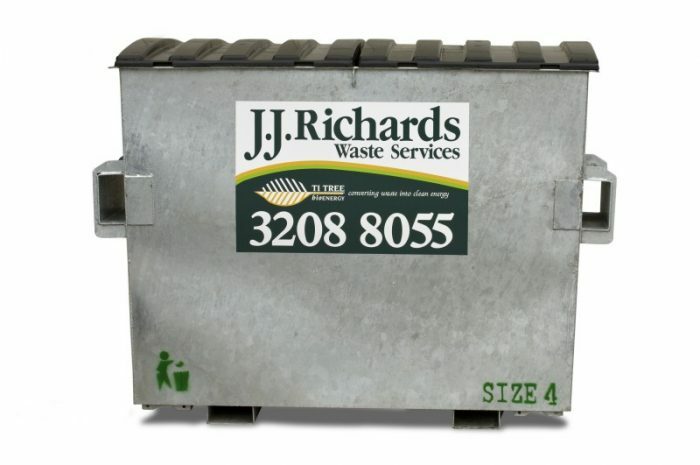 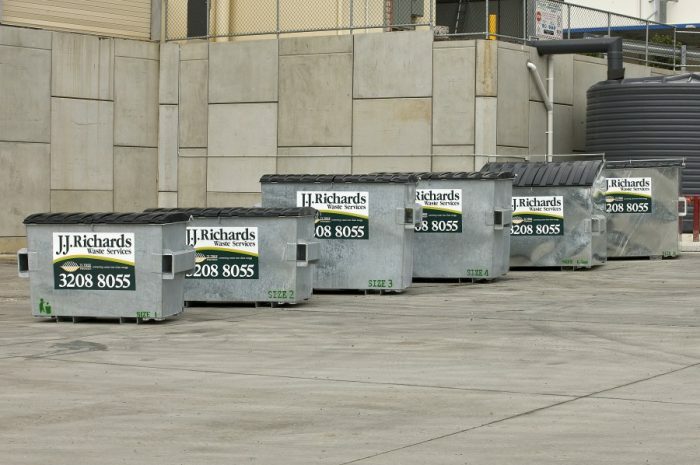 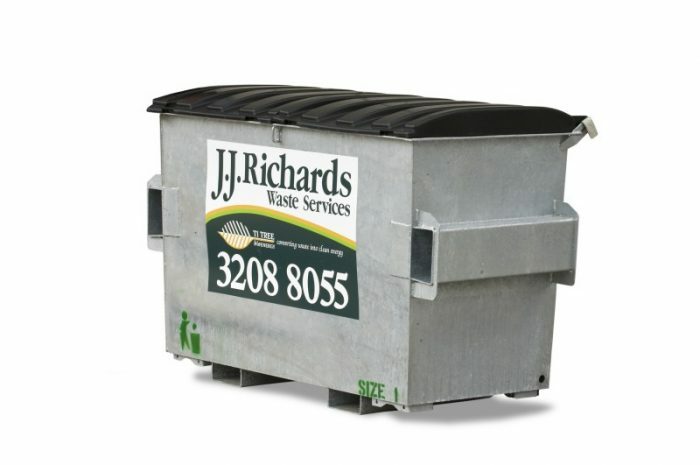 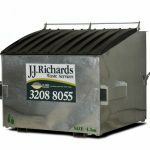 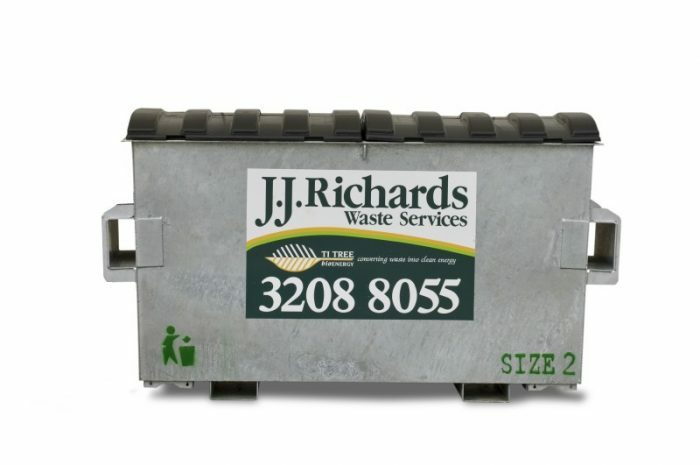 All metal industrial bins are constructed by J.J. Richards Engineering Pty Ltd in accordance with relevant Australian Standards and Guidelines. 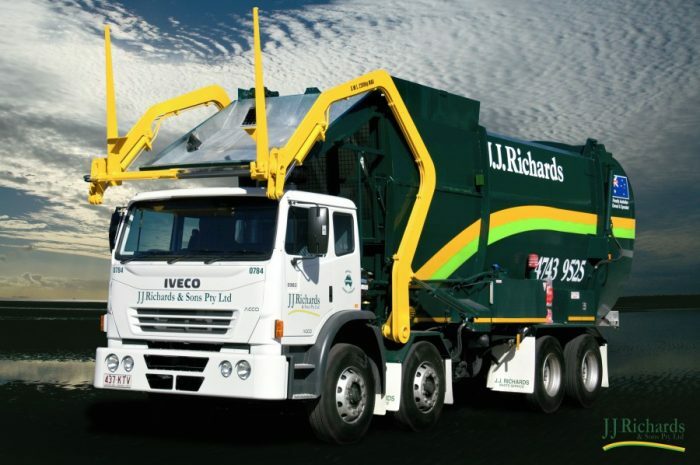 To assist with determining if our vehicles can access your property, please contact us to arrange for an assessment by our specialist sales representatives. 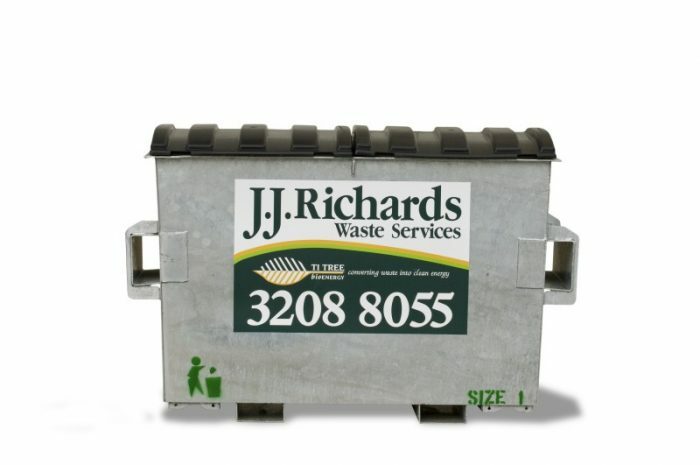 Bins can be colour coded to fit with site waste management programs or colour schemes.